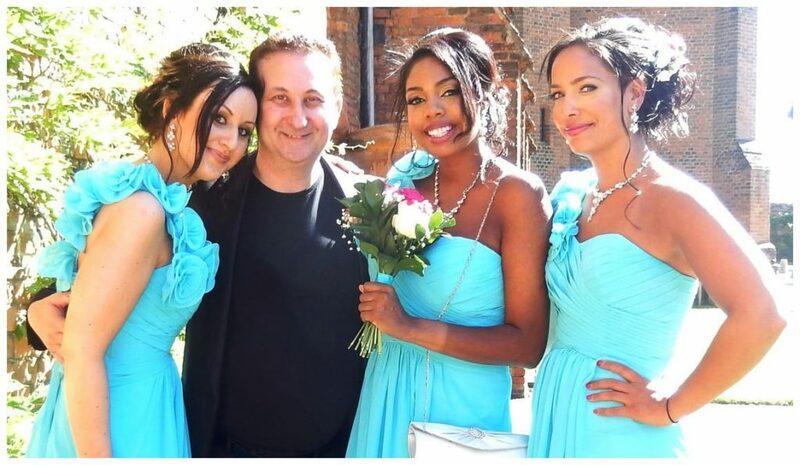 Expose your Leeds wedding and birthday party guests to the explosive close up magic of Andy Field! The former S.A.M.S. Table Top and Close Up Magic Champion is a charismatic wedding and party entertainer! Packages for all your event wishes. Strong and entertaining magic. Your event will be unforgettable all at affordable magician prices. What more could you ask for! Andy has also amazed people with his sleight of hand at Balls, Banquets, Private Parties, Weddings and corporate events. A devilishly tricky wedding and birthday party entertainer for your Leeds event! 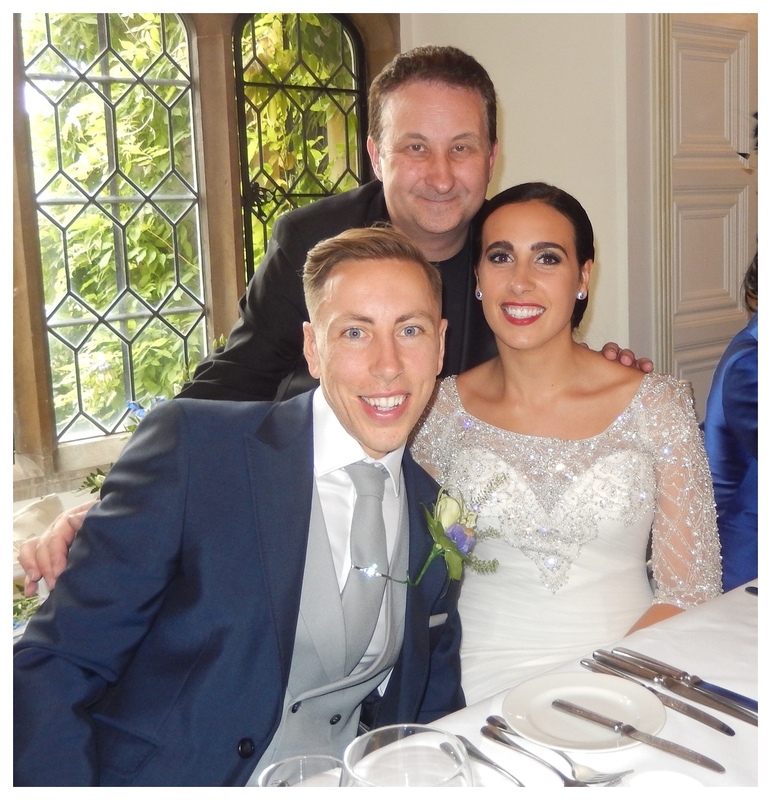 A Leeds close up wedding magician who loves to perform striking magic! Magician in Leeds Andy knows that creating a powerful atmosphere for your wedding is the way to go! 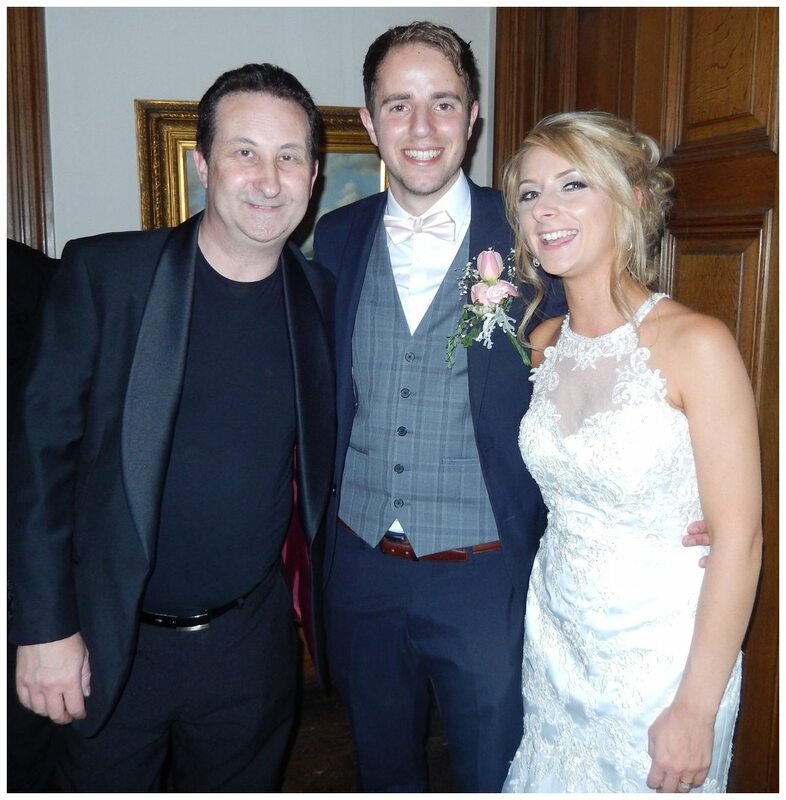 Leeds wedding Magician Andy Field is a professional magic man who is a master at generating strong responses from wedding guests and party goers with his sleight of hand magic! This results in an upbeat atmosphere! 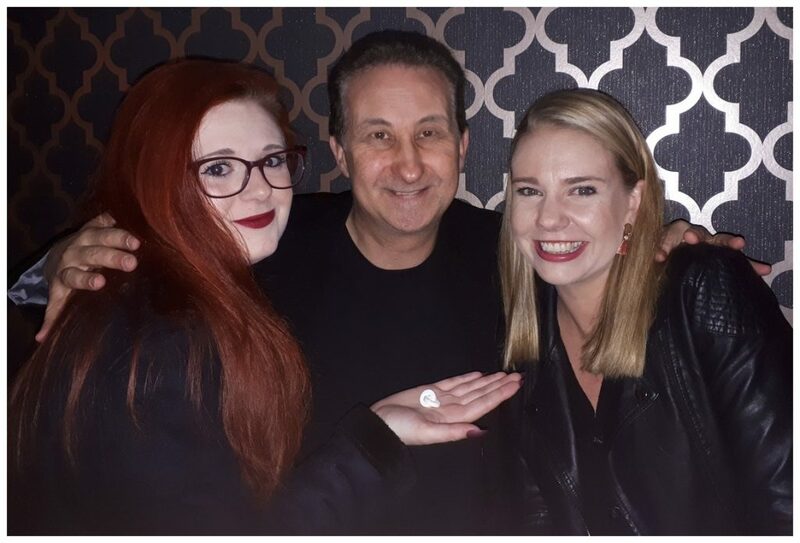 Andy will have your wedding or birthday party guests shaking their heads in disbelief as they witness his miraculous walk about magic close up! See your Leeds wedding entourage looking on in amazement! Hear their incredulous gasps of astonishment. Feel the anticipation build in the atmosphere at your Leeds wedding, party or corporate event as Andy works your venue. Cool walk about magic for drink receptions. A perfect icebreaker during evening receptions and wedding breakfasts! Ideal for filling lull moments during the wedding photo shoot and room changes. Leeds magician Andy delivers captivating close up magic each and every time! These are bold statements which luckily Leeds magician Andy is able to back up. His is one of the most frequently reviewed wedding and party entertainers on Facebook and you can read what clients are saying about him. His sleight of hand magic about Leeds is fresh and slick. While his personality and entertainment skills are reviewed as friendly and captivating. Leeds illusionist Andy will perform powerful walk about magic. Even with Polo Mints! 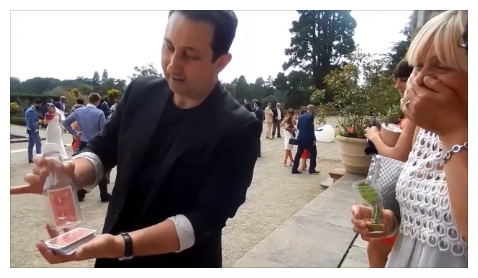 Leeds magician Andy is a sleight of hand entertainer who performs close up magic at events such as weddings and birthday parties. He has been S.A.M.S. Close up Magic Champion on two separate occasions. His YouTube magic channel has millions of views. The BBC commissioned Andy to help assist in the production of the “Hustle” drama. The series told of the adventures of a team of superb con artist who extorted money from corrupt individuals around the centre of London. At your Leeds wedding or party magician Andy will mix and mingle with your guest and perform incredible feats of close up magic which everyone will soon be talking about! Leeds magician Andy’s Style of presentation and entertainment will be very powerful and enrapturing for your guests. As well as being extremely visual, sleight of hand magic is also interactive. Many of the illusions that Andy can stage will be in the actual hands of your family and friends which will greatly enhancing their experience. Andy walks around and performs a mixed bag of magic with a variety of articles. From using tradition playing cards, coins, bank notes and mobile phones to a selection of novel objects such as dice, rings and other small pocket sized household items. Linking borrowed finger rings instead of polo mints is almost impossible – almost!  Andy Field’s corporate close up magic can be geared to suit your Leeds corporate event exactly. For example the start and finish time at each table can be set. Andy requires no stage so he can mix and mingle freely about your venue and interact with your guests. Andy’s sleight of hand magic will create goose bumps and stimulate conversations. He will amaze and entertain your VIP clients or friends with stylish and sophisticated sleight of hand. In between any food servings, speeches or awards is the best time for Andy to walk about and entertain. 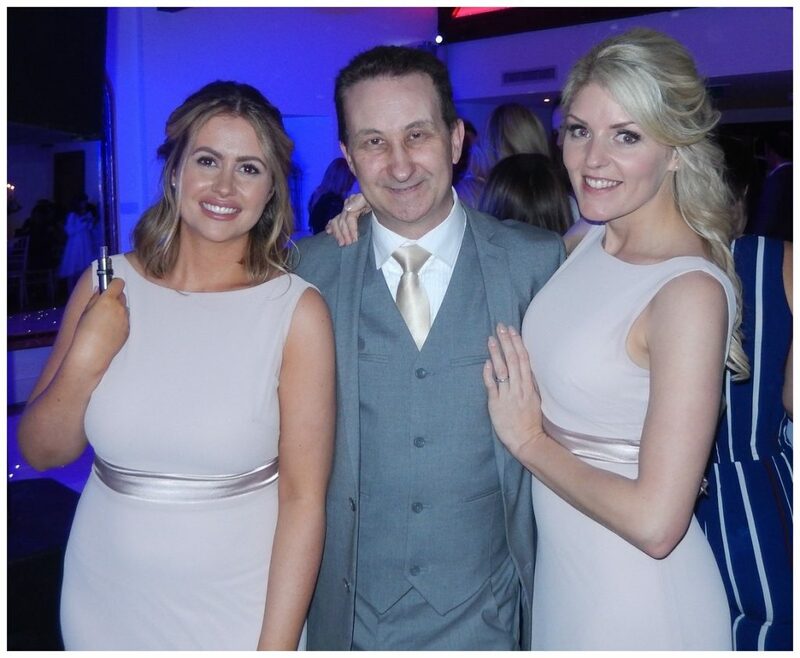 Overall powerful magic for your Leeds corporate event supplied performed by a gifted showman. 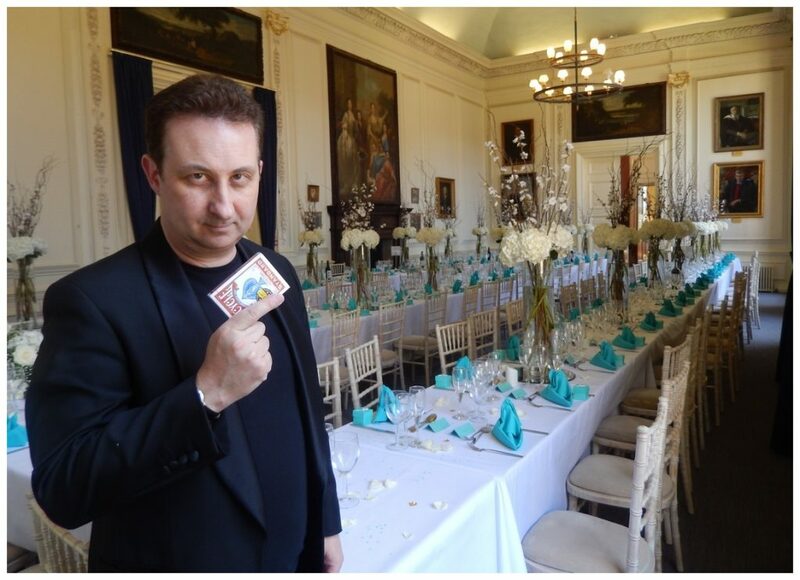 Hire Leeds magician Andy Field to supercharge your event! From the moment you get in touch and give Andy details regarding your wedding or party he will have a very good understanding of what would work very well for your event. He has performed / hosted at hundreds of weddings and parties and has lots of hints and tips for you that will help you get the most from his services on your special day. 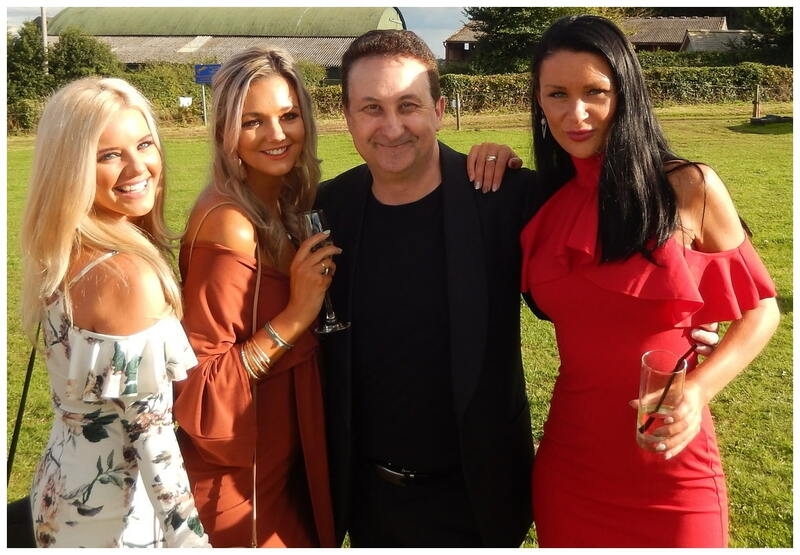 Andy is a confident, experienced and reliable full time working professional magician who wants nothing more than to help your event be a resounding success. He performs nationwide. From both an entertainment and practical stand point Andy can help with your Leeds wedding or birthday party celebrations. 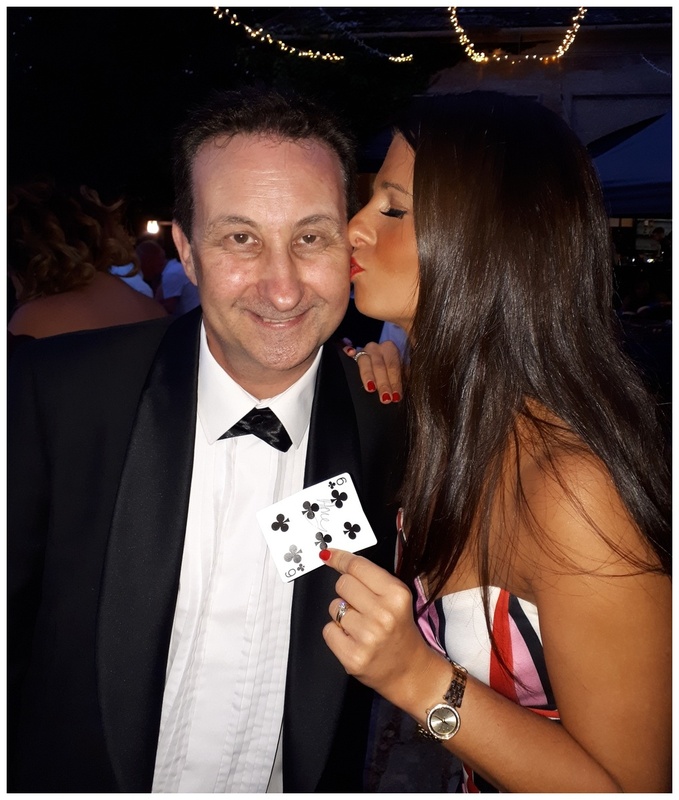 You main reason to hire Leeds magician Andy will of course for him to entertain your guests and create a strong impact. However his presence at you wedding or party has other advantages too. He can eliminate any boring waiting around time for your guests. For example the kitchen may be running late or the weather has changed bringing everyone inside. He can help bring people together and encourage conversations to spark off between your guests and unite people. There is nothing complicated here. Please fill out our short one time contact form. This is all that is needed for us to provide you with the best quote possible. It is free and there is no obligation or commitment on your part. Andy or Lisa will respond very quickly to your enquiry. You are probably thinking that when hiring Leeds magician Andy you will be paying for his travel expenses. This is true up to a point. However, travel costs very are minimal. In main you will mainly be paying for his three “E”’s that he will supply for you wedding or party. They are experience, expertise and entertainment. After Lisa and Andy have received your contact form we will use the information that you have provided to give you the best quote we can. This will be included in our response email back to you. Andy always has a special performance piece put aside for the Bride and Groom. This is a short interlude of magical entertainment that will drop nicely into your busy schedule so you do not miss out on any of the illusions. You will find that Andy cares as much about the success of your wedding or party as you do. He will want nothing more than for your guests to experience the best time possible. He has experience and expertise in abundance. His online reviews show that former clients highly recommend him. Andy’s social interaction skills are top notch. He will not perform vulgar or inappropriate magic. 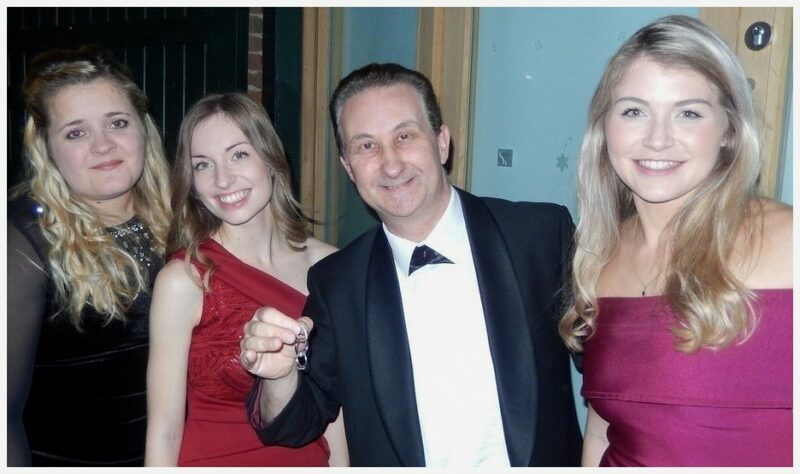 His magic is strong and excellently presented giving your guests a fantastic experience to remember. Andy is trustworthy and reliable. For example, unlike some magicians he will not drop your booking because someone has offered him more money. Andy will have a stress free package that will fit your event like a glove. His act is malleable and easy to accommodate at your Leeds wedding or birthday party. Andy or Lisa would love to help you make your next event unforgettable for your attendees. Please get in touch and let them know how they can help you at your next Leeds wedding, birthday party or event. Looking for a Leeds magician near you? Andy is only the click of a button away! Andy performs very strong and engaging magic. However your Leeds wedding or birthday party guests will also find that he is fun, amiable, charming and a very good mixer! All these qualities along with his many years of magic experience make Trickster Andy perfect for any event you care to name! Some of these include charity functions, shop openings, Halloween parties, New Year parties, surprise parties and Christmas parties.